We know that offering additional qualifications like Arts Award can give teachers extra work and recognise how pressured departments are in terms of workload, budgets and in some cases having to make the argument for the continued existence of their subject. 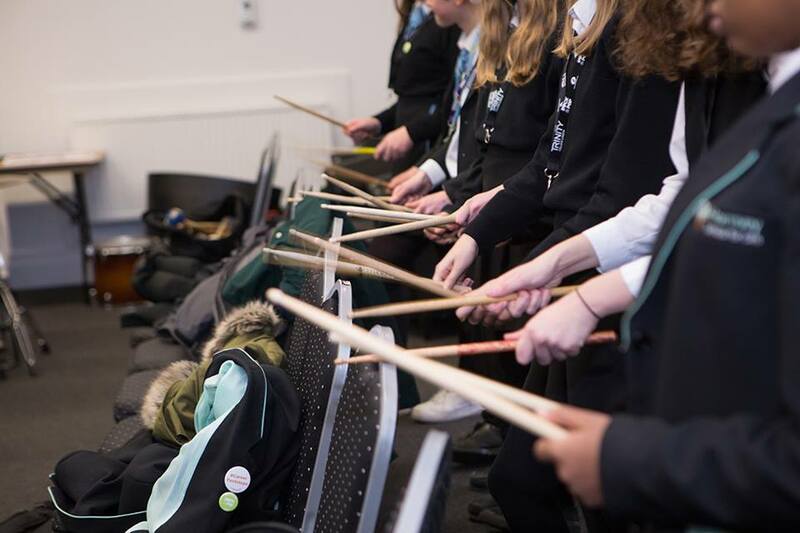 This is why we are delighted to launch three comprehensive resources to support teachers of the arts (and English) in Key Stage 3 (KS3) to link Bronze Arts Award to their existing curriculum. 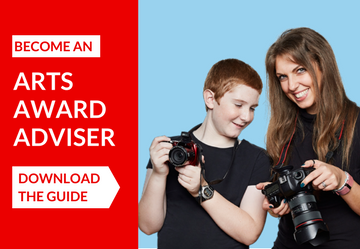 What we hope to achieve with these free resources is to show you how easy it can be to link Arts Award to what you’re already doing in class and how Bronze Arts Award links directly to many of the programmes of study for KS3. We cover three arts subjects – Design and Drama, Music and Art. We have mapped Drama to the English programmes of study as this is a compulsory element in the KS3 curriculum, so you get four for the price of three! Additionally, we have included sample term and year planners for Bronze, so you can map out key dates and deadlines and have them organised up front. The planners highlight key activities for teachers to complete, as well as what students need to do to ensure they are meeting the assessment criteria. There are suggestions for what can be completed in class and what could be set as homework. Hopefully this will help to take some of the pressure off, you can put this up in a classroom to help keep students on track with their deadlines. While dance is not included in this set of resources yet, it certainly doesn’t mean that we don’t value dance as a subject. 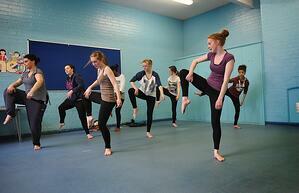 We believe dance has a place in the KS3 curriculum, so watch this space for future developments. In the meantime, if you are after some dance inspiration, why not check out our case study on Moving Together or watch our Gold Webinar where the National Youth Dance Company explore their approach to Arts Award. All of the resources have ideas for each of the four parts of Bronze Arts Award, explore how these link to the programmes of study and demonstrate how easy it can be to link them together. We hope that you find these useful and if you do, make sure to spread the word on social media and through your networks!